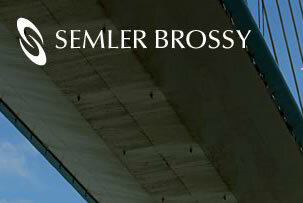 Astracom Solutions worked closely with McCarter Design to develop a new site and brand identity for executive compensation consulting firm Semler Brossy. The project required a complete build based on designs provided by McCarter Design. We were able to develop the solution using WordPress as the content management platform. This included a complete page template set for the site pages, as well as a custom section for their articles archive.